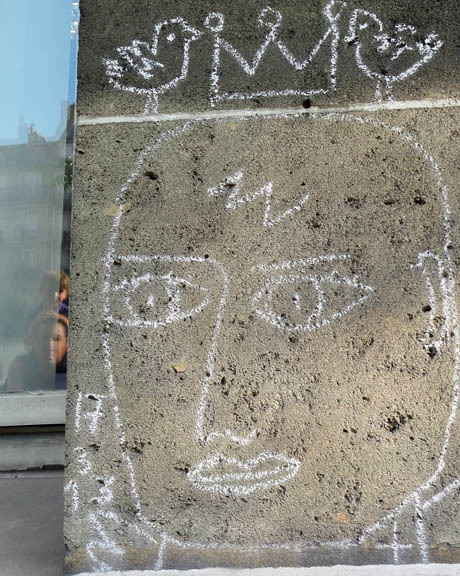 I love all the drawings, artwork and graffiti around paris - and this is my favourite pic because it accidentally has albi on mark’s shoulders to the left! 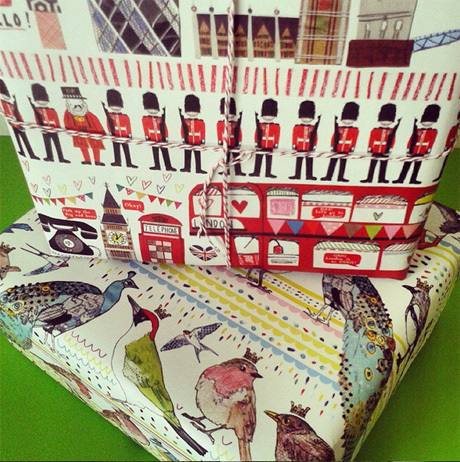 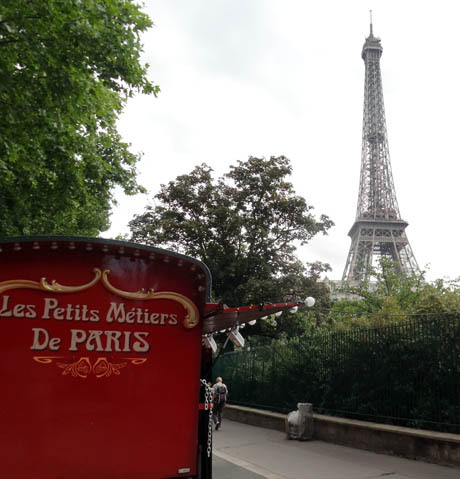 if you like birds or london (or both) - then these wraps are for you! 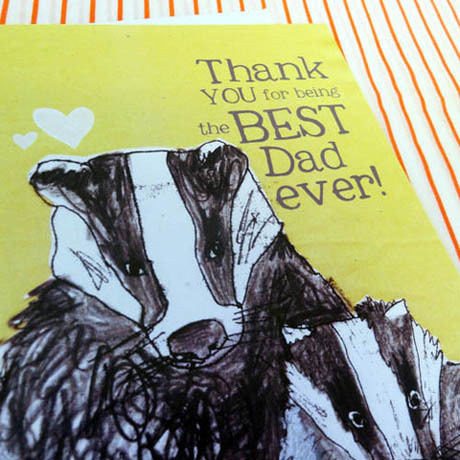 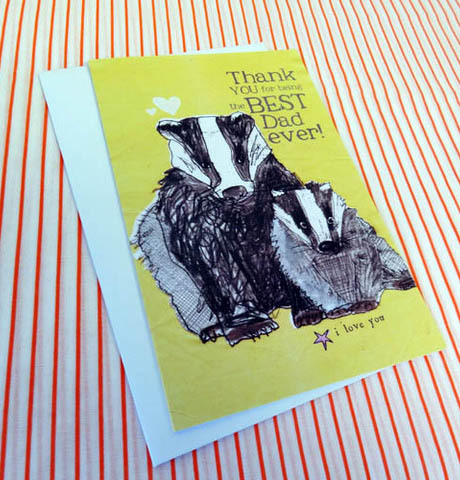 not long now till father’s day…get everything you need and 15% off too (especially if your Dad loves cycling/eating/badgers)!